Easy as 1, 2, 3. What?! 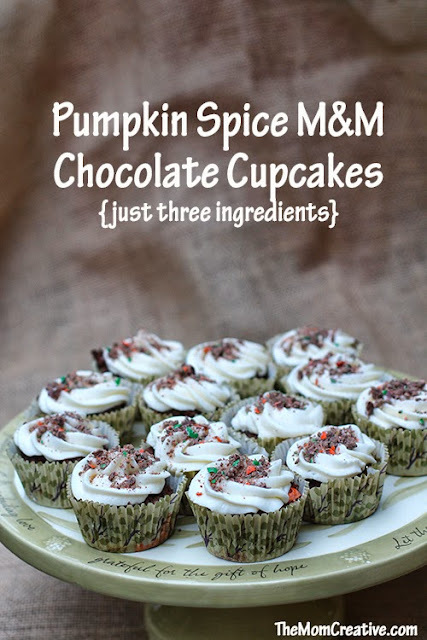 Blogger A Mom Creative has developed a fun seasonal recipe using ONLY three ingredients-one box chocolate cake mix, one bag of Pumpkin Spice M&Ms and one can of pumpkin. Read how to make them on The Mom Creative.